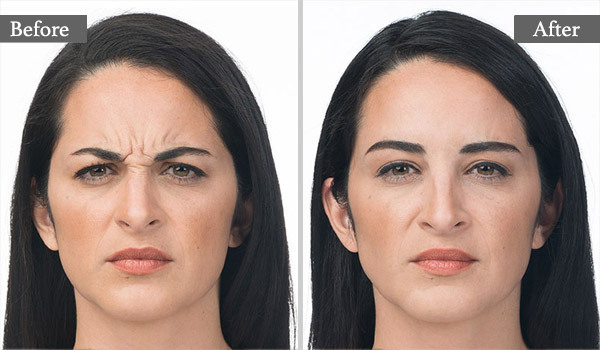 Botox is a molecule (toxin) of a bacterium (Clostridium botulinae) that causes temporary paralysis of a muscle. When injected in small quantities, Botox will have a localized effect to the targeted muscle and will be safe. 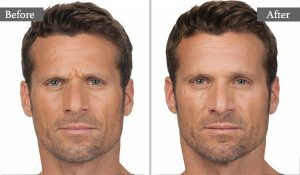 FOR WHICH CONDITION IS BOTOX INJECTION HELPFUL? Botox injection is ideal for treating wrinkles, such as those found around the eyes (crow’s feet, frowning eyebrows, forehead wrinkles). 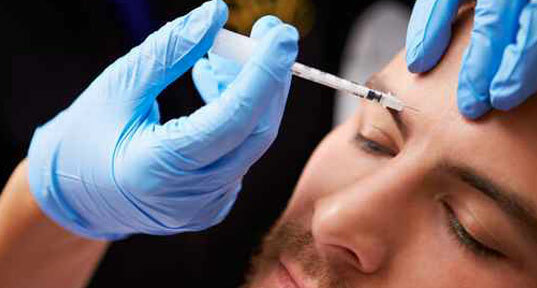 Botox injection is also used to treat excessive sweating and some types of headaches. It is also used for various health problems such as: essential tremors, strabismus, digestive problems (achalasia), tics, etc. WHAT DO BOTOX INJECTIONS CONSIST OF? It is a very quick procedure, practically painless, with no recovery time. 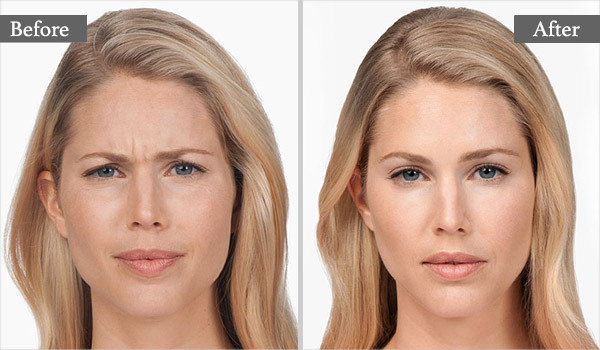 The Botox is injected into the targeted muscle in very small quantities using a tiny needle. 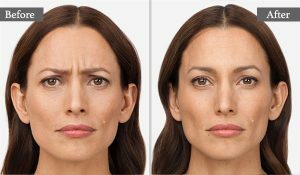 ARE THE RESULTS OF BOTOX INJECTION PERMANENT? 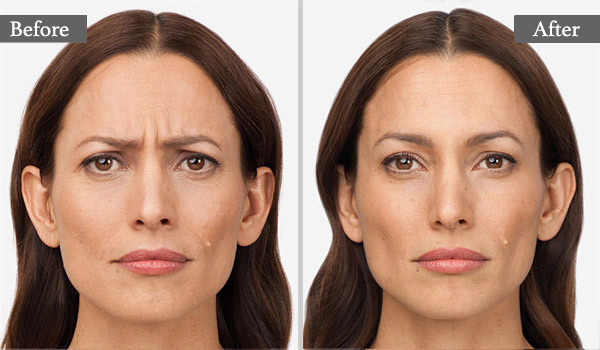 It will usually take 48 to 72 hours to see the full results of Botox injections. 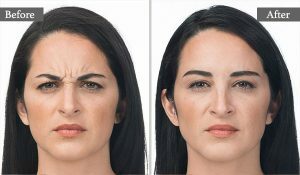 In most cases, the effect lasts on average 6 months. There may be significant variations of results depending on the regions and the strength of the muscle injected. It is generally recognized that if the treatment is done regularly and diligently, the muscle weakens over time and treatment efficacy in terms of duration increases.